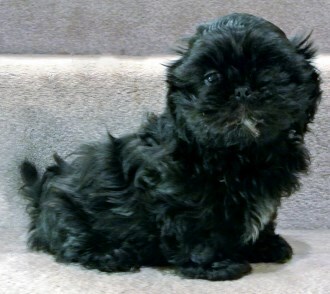 Miracle Shih Tzu.com (https://www.miracleshihtzu.com) provides this website as a service to its reader. While the information contained within the site is periodically updated, no guarantee is given that the information provided in this website is correct, complete, and/or up-to-date. The materials contained on this website are provided for general information purposes only and do not constitute legal, veterinary or other professional advice on any subject matter. Miracle Shih Tzu.com does not accept any responsibility for any loss which may arise from reliance on information contained on this site. Reproduction, distribution, republication, and/or retransmission of material contained within this website are prohibited unless the prior written permission of Miracle Shih Tzu.com has been obtained.